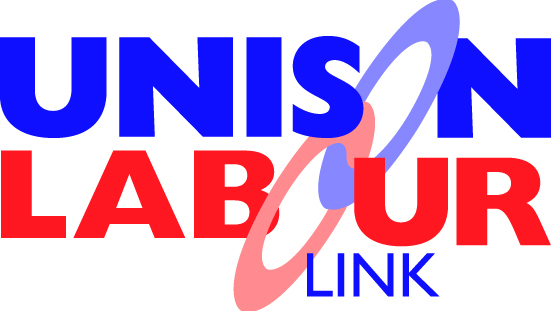 Every weekend in key wards UNISON members can take on the Tory/LibDem Coalition. Our members face cuts in services and job losses because of the Tory/LibDem attacks on Manchester. Now you can fight back. Help us at weekends leafleting in LibDem held wards in Manchester. See the ward nearest to you and come along. All UNISON members, families and friends are welcome to take part. Saturdays 10.30am – Meet at Sale Circle, Sale Road. Sundays 2.00pm – Meet at Benchill Community Centre, Benchill Road. Saturdays and Sundays February 11.00am – Meet at Netto Supermarket car park, Old Church Street, Newton Heath. Saturdays 11.00am – Meet at 2-4 Birch Polygon (off Dickenson Road, near Birchfields Park), Rusholme, Manchester M14 5HX. Sundays 2.00pm – Meet at 2-4 Birch Polygon (off Dickenson Road, near Birchfields Park), Rusholme, Manchester M14 5HX. Contacts: Kate – 07519 761818, Rabnawaz – 07909 523660 and Ahmed – 07854 040888. Saturdays and Sundays February 11.00am – Meet at Old Labour Club, Ashkirk St (off Cross Lane), Gorton M18 8LS. Sundays 2.00pm – Meet at 41 College Road, Whalley Range M16 8EJ. Saturdays 10.00am – Meet at Burnage Library, Burnage Lane. Sundays 2.00pm – Meet at Burnage Library, Burnage Lane. There are currently no regular activities scheduled for the following Wards so please get in touch with the named contacts below if you are interested in joining the campaign against these sitting Councillors.